Tregeiriog Farmhouse needs a lot of work! 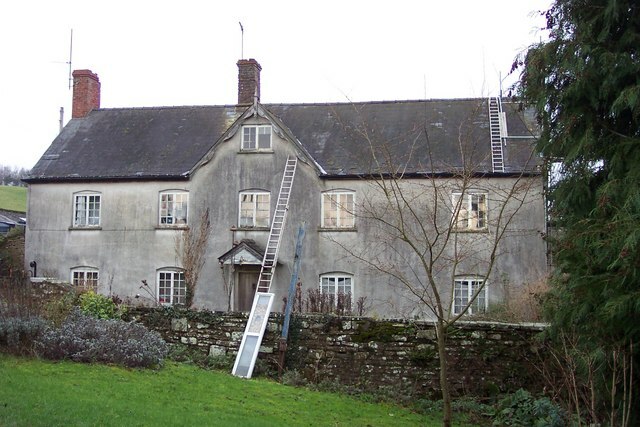 Tregeiriog's last major renovation was in 1758. There has been a house known on this site since 1260 when it was owned by Gibert de Clare of Raglan Castle. The owner is interested to know more of the history of the house and its former occupants and collect photographs to make a portfolio on the house. Tregeirog is grade II listed and has a wealth of original features, history and local legend, including connections with Cromwell (apparently his cousin owned the house and he stayed here on occasions); Henry the 8th is reputed to have stayed here, and rumours that Charles II was also connected. It would be good to get some evidence on any of the rumours and perhaps advice on renovation. The owner is in the process of trying to develop the house to create a healing space and garden to help people get back in touch with nature and its healing qualities.